The classic performance you expect from the T-Outliner, now with cordless freedom and convenience. The lithium-ion battery delivers over 100 minutes of nonstop run time; and charges in just 1 hour. Extremely powerful, high-speed rotary motor with blade speeds over 7,200 SPM, also featuring constant speed technology so it won't drag or stall through heavy and thick hair types. 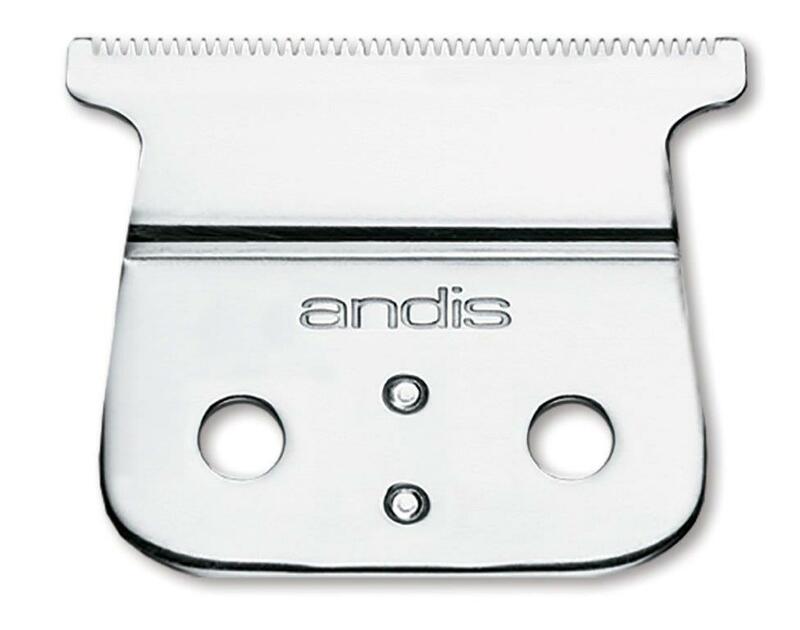 Close-cutting, carbon-steel T-blade for lining, designing and dry shaving - can be zero gapped. Cord/cordless operation features an LED light to indicate battery power levels. 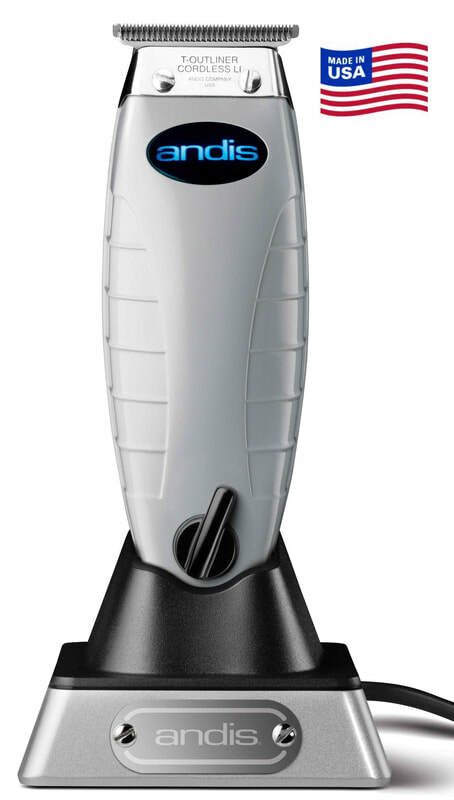 This is a multi-voltage trimmer (100-240V) and comes with plugs for the UK, Europe & Australia for travel. Supplied with 4 clip-on combs, clipper oil & a 12 month warranty.